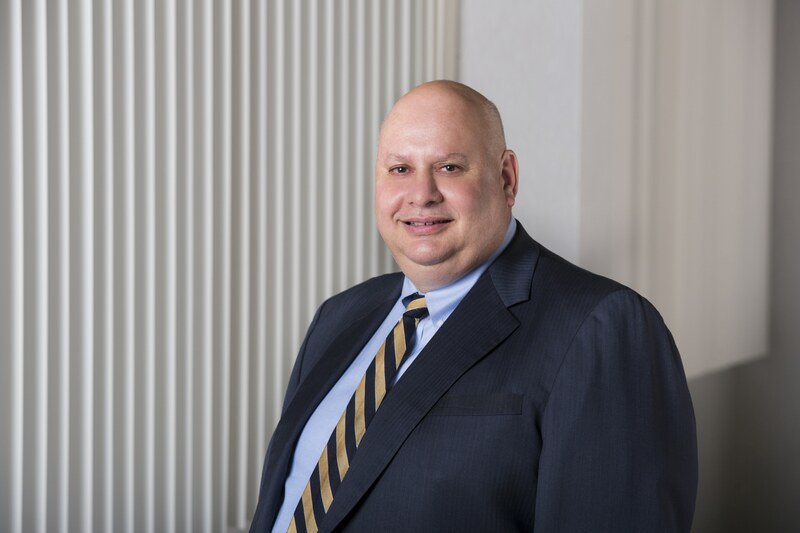 Mr. Winters serves as Chief Investment Officer of Cedar Realty Trust, where he oversees and directs all acquisition and disposition activity since the company went on the New York Stock Exchange as a Real Estate Investment Trust in 2003. Michael is a highly accomplished real estate leader with more than 25 years of experience in high-profile real estate deals totaling over $4 billion and 18 million square feet. Renowned for a number of large-scale off market transactions, Michael brings extensive public and private real estate experience. He led the acquisition effort for the Cedar/Rio Can joint venture. Michael holds M.B.A. and B.S. degrees from Long Island University.